The prints are printed using our 6 colour HP Latex 360 ECO friendly machine machine onto self-adhesive gloss vinyl and mounted onto PVC centred 3mm foamex. 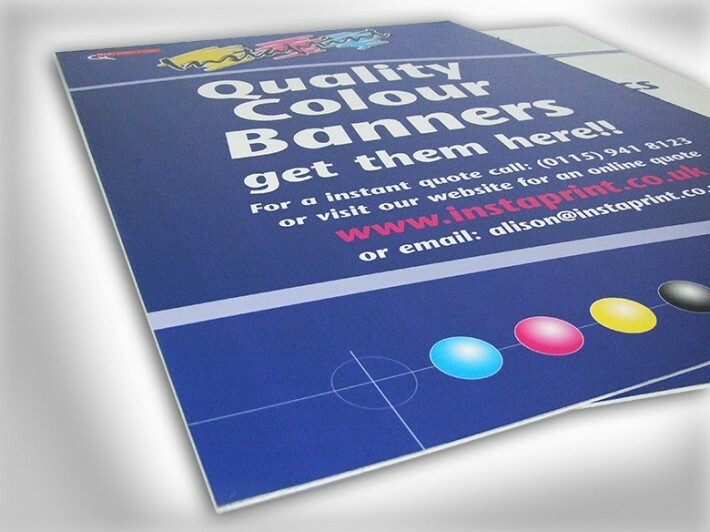 These are often used for external signage without it costing the earth. Material: Self adhesive gloss vinyl dry mounted onto a 3mm PVC foamex board. How would you like to design your Signs Outdoor & Indoor?